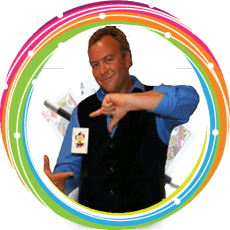 The Magicompany| Creating magical memories that will last a lifetime! 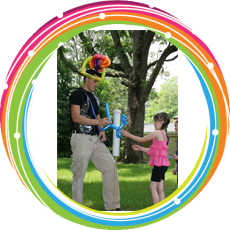 The Magicompany provides magicians, balloon twisters, face painters, and jugglers for corporate events, children's birthday parties, libraries, preschools and other events on Cape Cod & the Islands, as well as Southeastern Massachusetts. 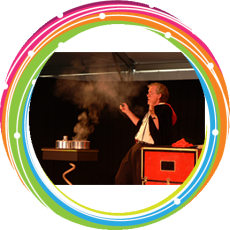 We will produce feelings of wonder and enthusiasm, and create lifelong memories for your corporate clients or your birthday child! 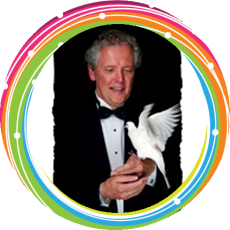 Imagine a stress-free party where you get to relax, while your guests enjoy a hilarious, laugh-packed show full of amazing magic, wonderful audience interaction, visual humor, and magical surprises ! We add professionalism and a money back guarantee at no cost! Give your guests a truly special memory that they will never forget!